foodpanda offers special deals for DBS cardholders! foodpanda offers special deals for DBS/POSB cardmembers! 20% off for existing customers. Promotion is only valid for online payment using DBS/POSB Cards only. Promo code must be entered at checkout page to enjoy the offer. 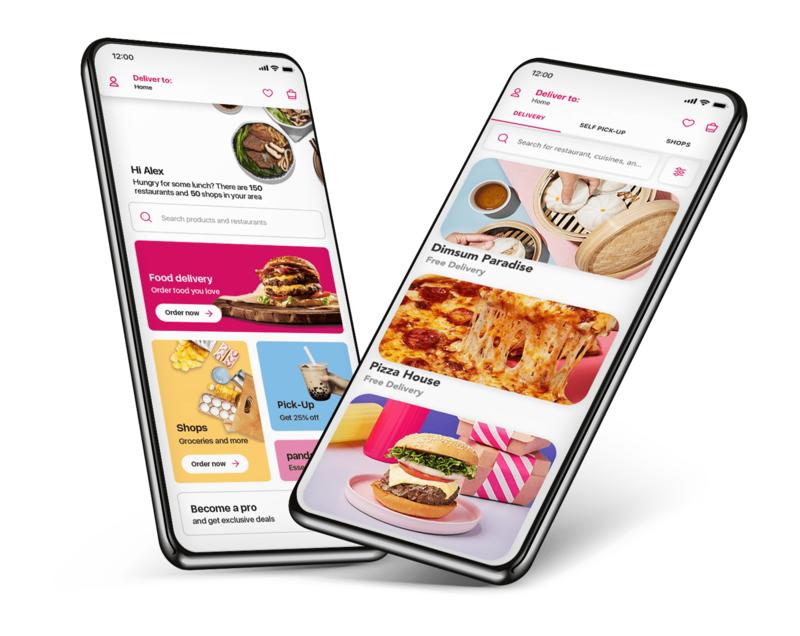 During the promotion period, Asia Miles members who become new foodpanda member and order foodpanda for the first time of their Asia Miles membership can earn 300 Bonus Miles. Other DBS/POSB Terms and Conditions apply.